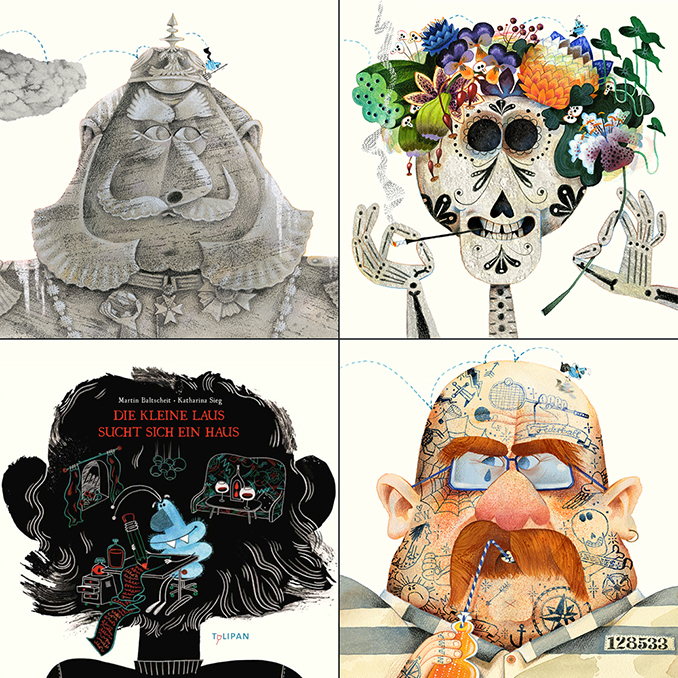 Coming in January 2019: “Die kleine Laus sucht sich ein Haus”, written by Martin Baltscheit and to be published with Tulipan ! Headlice versus Heads – a Quest! 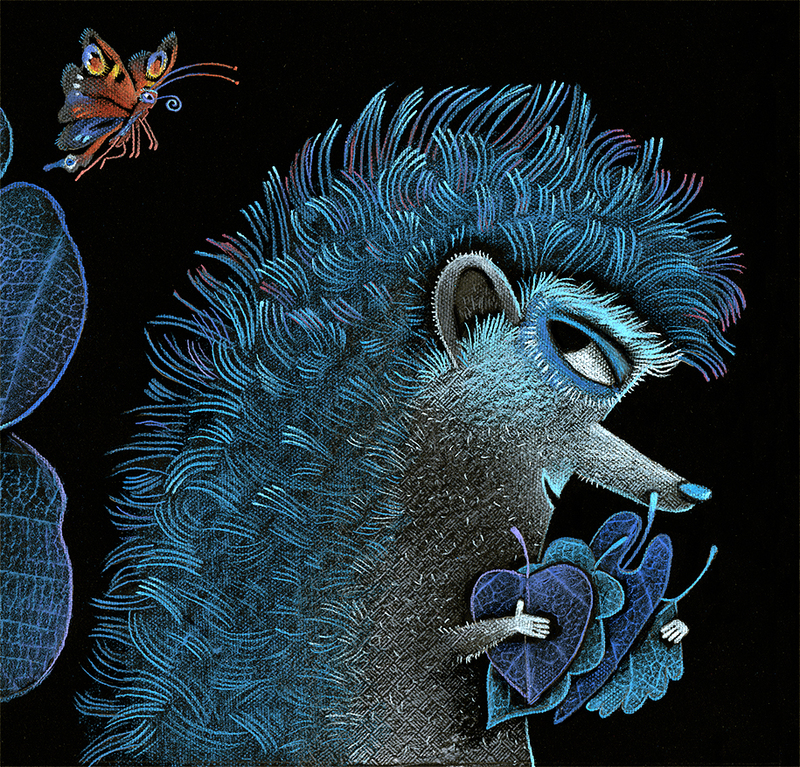 I illustrated a story about the almost impossible friendship of a moth and a butterfly. Story written by Hella Sieg, published in the current edition of wonderful Gecko Kindermagazin !